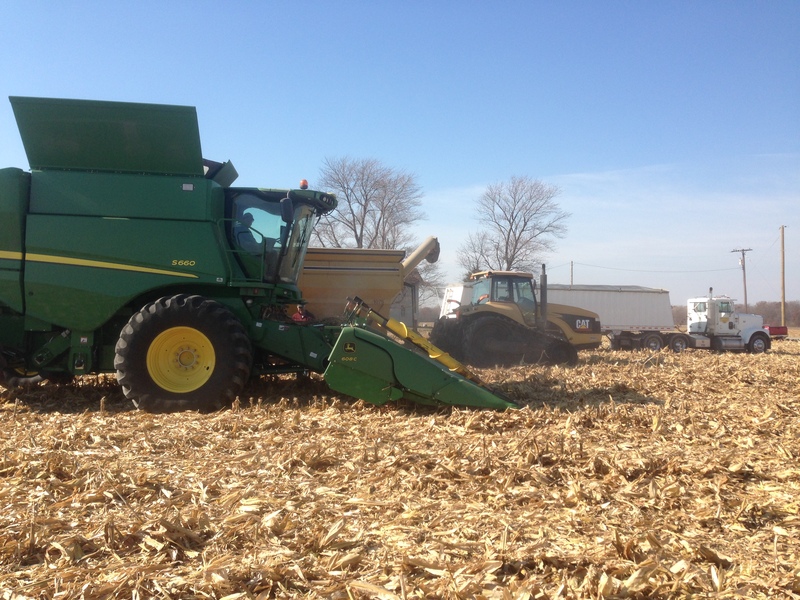 The majority of our acreage is devoted to growing field corn and soybeans. 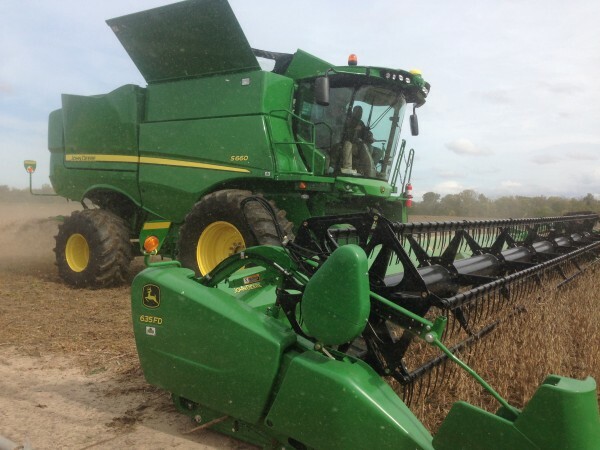 We share ownership of a JD S660 combine and a grain cart with a neighbor to spread out our machinery costs. We are now strip tilling ahead of our corn plantings while placing our phosphorus and potasium in a band 6 inches deep. 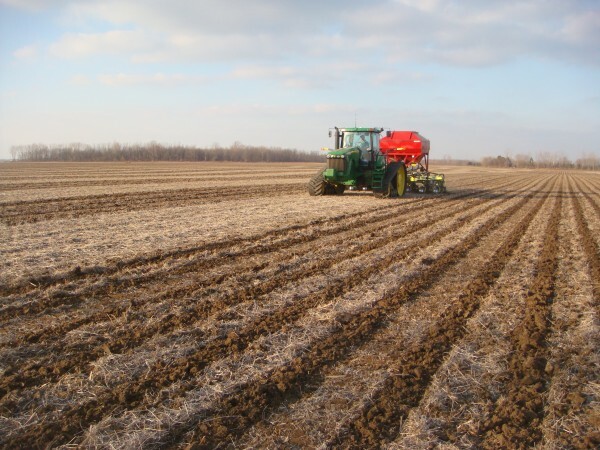 We feel this is a more enviromentally sound way of fertilizing which prevents our nutrients from running off into the creeks and rivers ending up adding to algae problems in Lake Erie. 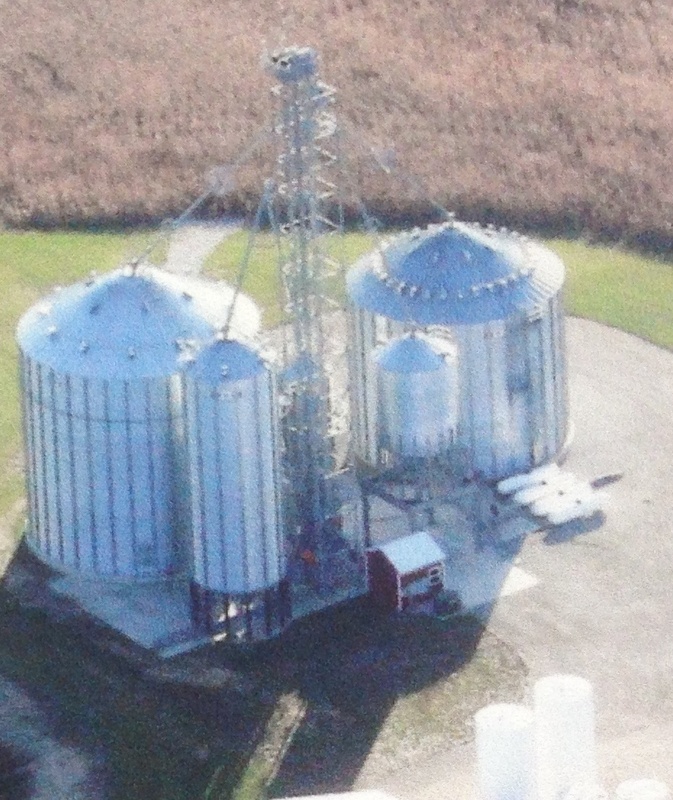 We have the capacity to dry and store 100% of the corn we produce. This cuts our drying expense and allows us to market our corn at higher prices.